Sassy commentator on music, art, and culture. 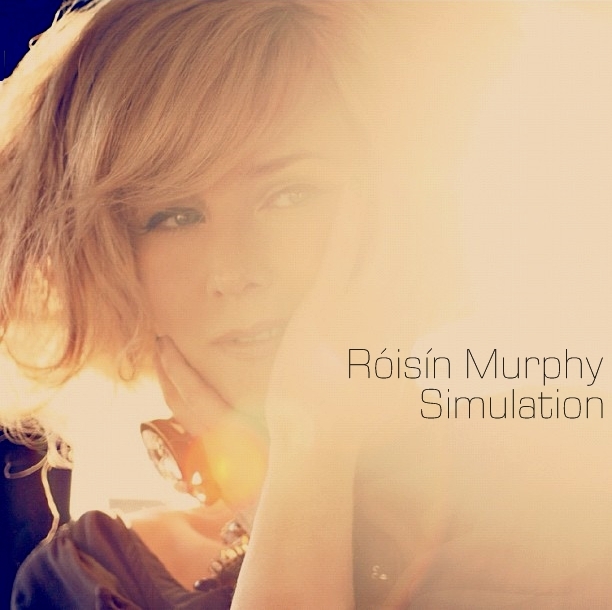 Oh Róisín Murphy, I love you so much. Can we please be friends? I’ll even babysit for you. I’ve actually never babysat, but I’m sure I’d be awesome. An official video has been released for “Simulation” and you know what? It’s just a nasty tease. We need an new album. We need a tour. We need MORE!!!! Check out the fierce (!!!!) track + new video. PS. 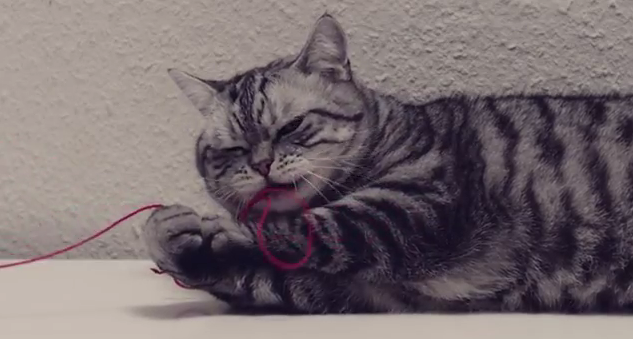 the star of the video is undoubtedly this badass cat. Werk.